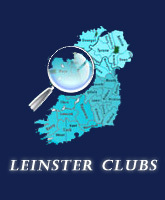 Congratulations to all the players selected for the Leinster Girls Under 18 Interprovincial Squad. Once again the standard was exceptionally high and the final decision re selections was very difficult. Thank you to all the players who took part in development over the summer.